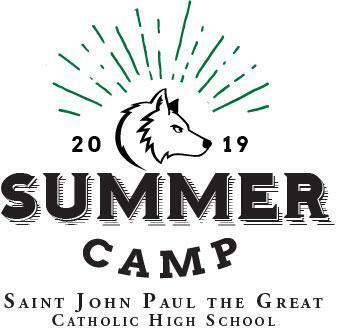 Rooted in the Dominican tradition of prayer, study, community and service, Saint John Paul the Great Catholic High School is committed to the formation of youth with special emphasis on the ethical development of the students. We strive to provide an environment where students can grow in the image of Jesus Christ while developing intellectual, theological, and moral virtues. As a Diocesan School, we prepare each student for a life of faith, service, and integrity. Providing an environment in which the profound dignity of every student is affirmed, thus enabling them to grow in the knowledge of their worth as creatures made in God’s image and invited to share divine life with Him. 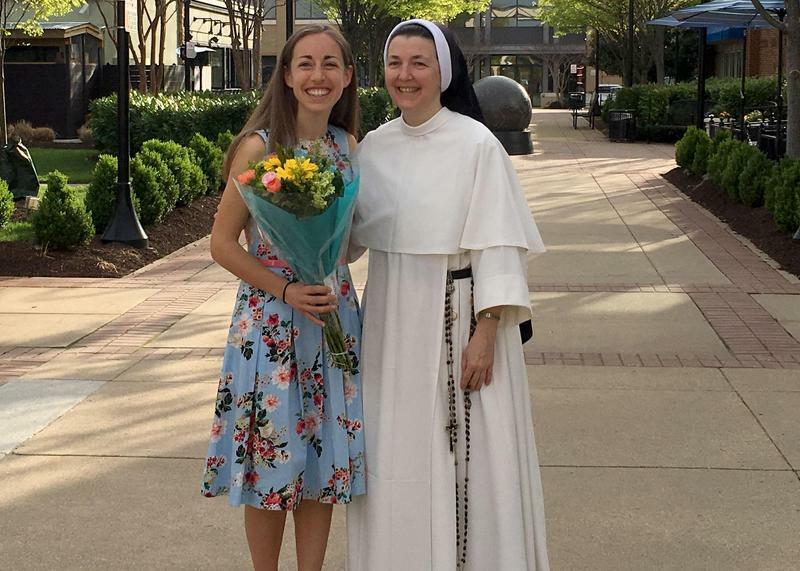 Providing an environment in which the Catholic faith is vibrant so that students can grow in their relationship with Jesus Christ and are motivated to take an ever more active role in his Church. Cooperating with the parents and families of our students, recognizing them as the primary educators of their children. Saint John Paul the Great is a high school of the Diocese of Arlington, founded under the leadership of now retired Bishop Paul S. Loverde. To learn more about the Catholic Diocese of Arlington, and our new shepherd, Bishop Michael Burbidge, please visit: http://www.arlingtondiocese.org/. Miss Katie Bidinger has won the Outstanding Teacher Award through the Catholic Business Network! Miss Bidinger is selfless, committed, and inspiring! She is optimistic, energetic, a community builder and a problem solver within our school and in our community. She demonstrates all of the best attributes of our faith: perseverance, humility, and gentle guidance. Congratulations, Miss Bidinger! Summer fun is just around the corner and we have a GREAT mix of summer sports and activity day camps for grades 2nd thru 12th. Applications for Summer Camp 2019 are now being accepted. Go to the Student Life section on our web page for more information.